Salt Lake City is certainly a destination for travelers visiting the state, but don’t let your trip be shortchanged by limiting your stay to the downtown area—the broader reaches of Salt Lake have a lot to offer visitors to the Beehive State. 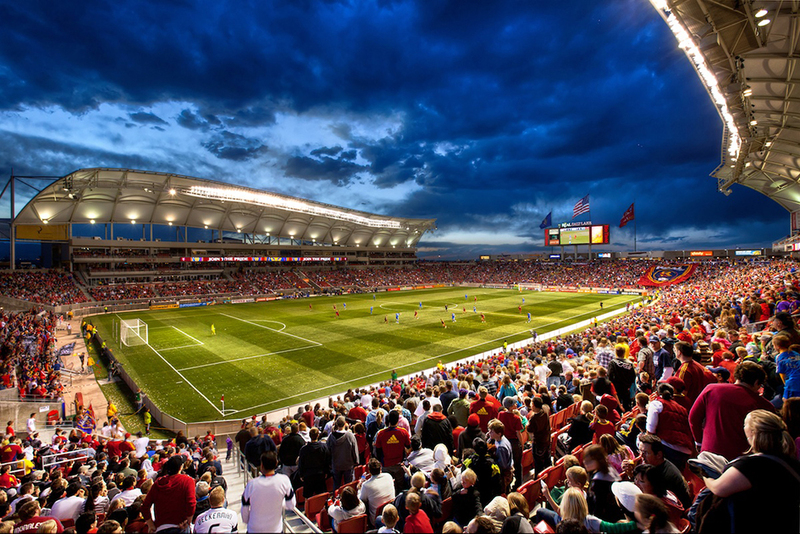 A quick ride on Trax can get you from Downtown SLC to Rio Tinto Stadium in Sandy, home of Salt Lake City’s Major League Soccer Team: Real Salt Lake. You can catch games March through October, and it’s an opportunity to see some of the country’s top athletes (including U.S. Men’s National Team favorites Kyle Beckerman and Nick Rimando) battle it out on the field. There’s not a bad view to be had in this stadium; it’s worth planning a trip around. Salt Lake is renowned for maintaining its 2002 Winter Olympic facilities, both as training facilities for elite athletes and for public use. 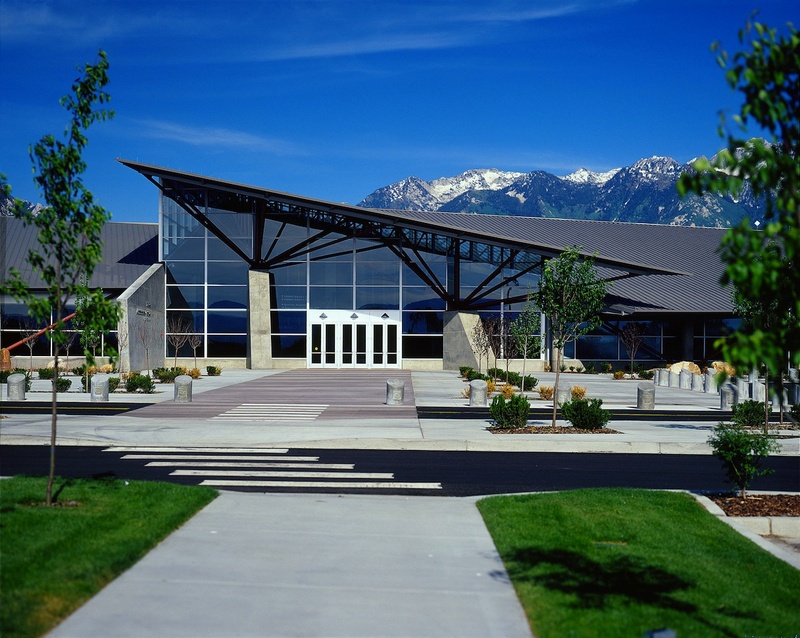 No matter the season, you can visit the Utah Olympic Oval in West Valley City for first-person high-speed fun on the ice or to watch the professionals. 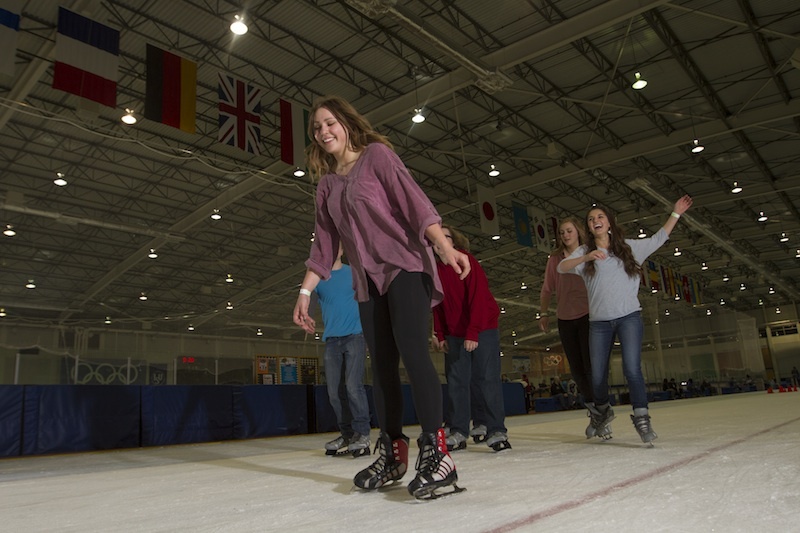 Activities range from free skate to hockey and even to curling lessons! If you want to watch the best of the best, the Olympic Oval frequently hosts national and international qualifying races. You haven’t really visited Utah if you haven’t stepped into her glorious backcountry. Whether for a day hike, a mountain-bike ride, or a drive through the steep granite canyons, taking a day to experience Utah’s high-altitude beauty won’t leave you disappointed. You can’t go wrong with Big or Little Cottonwood Canyons. 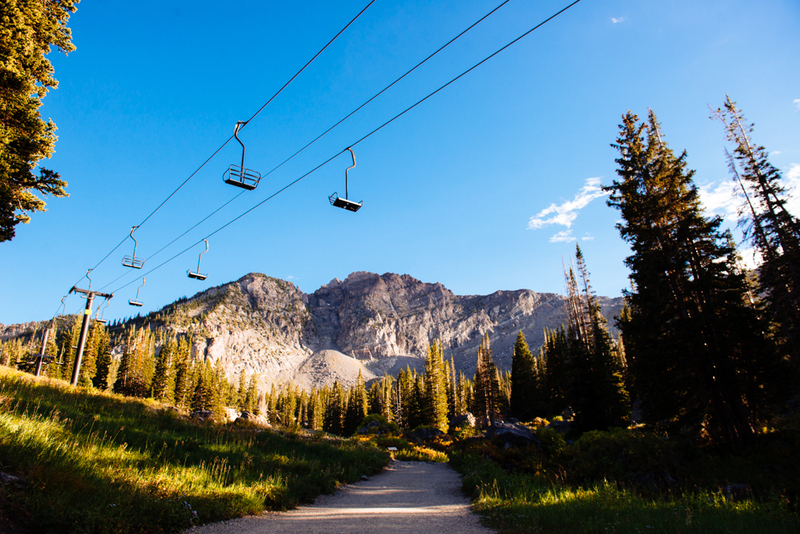 Each take you through stunning vistas and past beautiful rivers, and you can stop by the resorts to hike, bike, ride the lifts, or just wander around and grab a bite. If you want to experience Salt Lake from a higher vantage point, and take Utah’s “Life Elevated” motto to heart, you can consider setting sail on the wind with paragliders at the south end of the valley. Gliding off from the so-called “Point of the Mountain,” in Draper, Utah, you’ll catch amazing gales and fly with experts in stunning scenery. We suggest tandem flights, or maybe a few lessons for your visit. We have mad respect for any dining establishment that regulates a first-timer’s heat experience (trust them, folks), but even more for Chabaar’s mix of East meets West that works. The breakfast is good, especially for the hungover, and the Thai classics are on point, but we have a special place in our hearts for the Curry Pot Pie. It just seems so very Utah. It’s what our pioneer ancestors would have eaten, had they access to delicious curry and coconut. 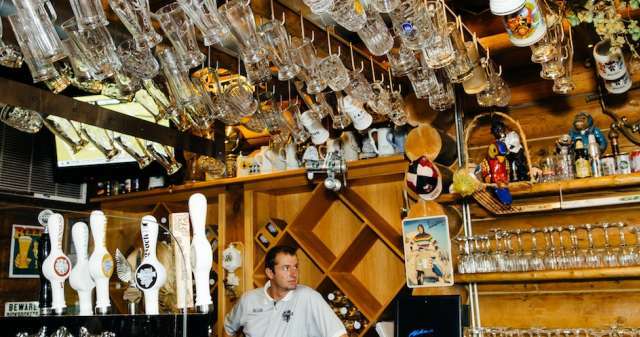 Local brewers at Bohemian Brewery in Midvale will let you behind the magic curtain on the first Wednesday of the month for a mere ten dollars, and you get a mug to keep and beer to taste, too. 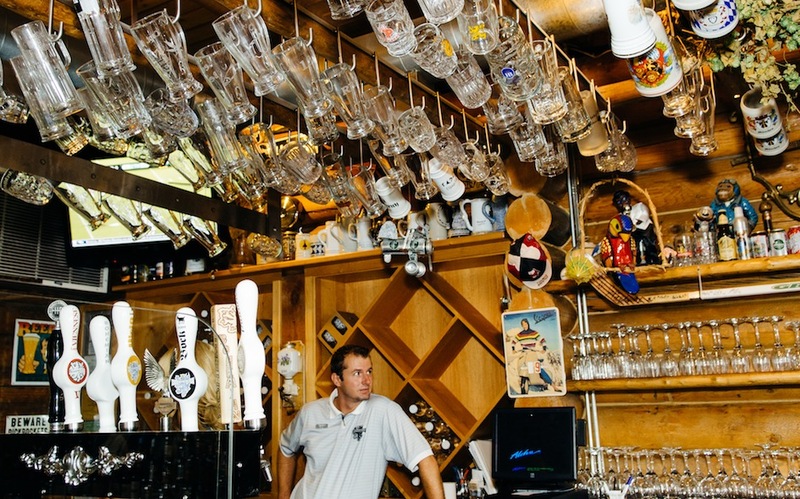 Bohemian serves up Czech-style lagers and old-worlde dining—the weissbier goes with everything, but be brave and try a schwarzbier with your reuben! 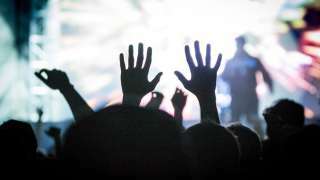 Catching big-name acts isn’t difficult in Salt Lake—and there are a number of venues that make Salt Lake a great destination for catching your favorite band. West Valley City’s Usana Amphitheatre is the premiere location for big-name performers and festivals in the state. If, like our own Donny and Marie, you’re a little bit country or a little bit rock and roll, Usana will probably have a show for you. In 1893, The Great Saltair was founded on the shores of the Great Salt Lake. Initially intended as a teetotallers Coney Island of the West, it burned to the ground in 1925. It was subsequently rebuilt and expanded, but met an ultimately dismal fate over time, burning down twice more. Its final iteration “Saltair III” has served as a music venue (with full bar) since 2005, and if you can catch a show in this unique space, you should. The Pixies played here, and they killed. Just because Salt Lake is an inland desert doesn’t mean our aquatic offerings aren’t up to snuff. The Loveland Living Planet Aquarium is in the midst of baby penguin season, which is reason enough to head that way immediately, but if that isn’t sufficient motivation, the shark exhibit will keep your kids busy for a good 12-15 minutes—which is a lot in the life of a parent. Also worth a visit: the anti-oil movie, which involves a squirt of water to the face. You’ll know it when you see it. 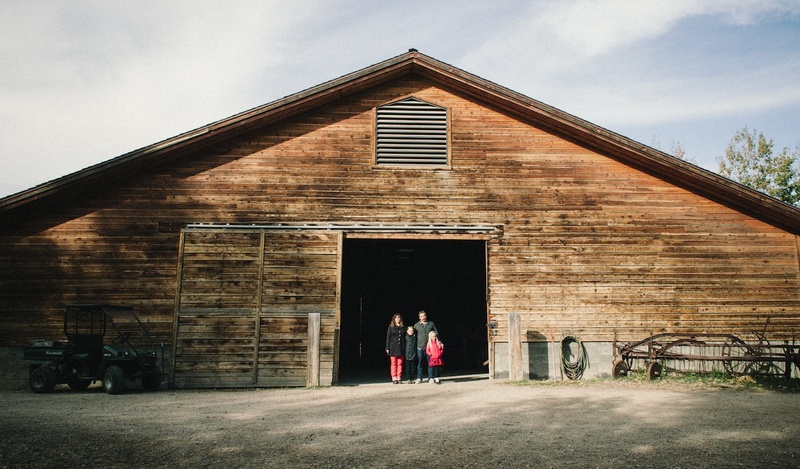 If you like animals, but prefer those of the barnyard variety, take the kids to Wheeler Historic Farm, a “working farm” where your family can learn about the ins and outs of how animals are cared for on a farm—they offer wagon rides, and if you come around 5pm, the chance to learn to milk a cow. It&apos;s a must-do for any city kid. Sandy City is home to the South Towne Expo Center, which hosts festivals and conferences year-round. There’s something for just about everyone, from rockhounds to fitness fanatics, brides-to-be to preppers (or as they’re more commonly known, apocalyptic enthusiasts). The events are varying and specific enough that if you’re a zealot of any type, it&apos;s worth taking a gander at the Expo Center&apos;s event calendar and possibly planning a visit to our fair state around one of the conventions. If after taking in the Gem Faire or the Gluten Free Expo you’re not completely tired out, take in a show at the Sandy Amphitheater. 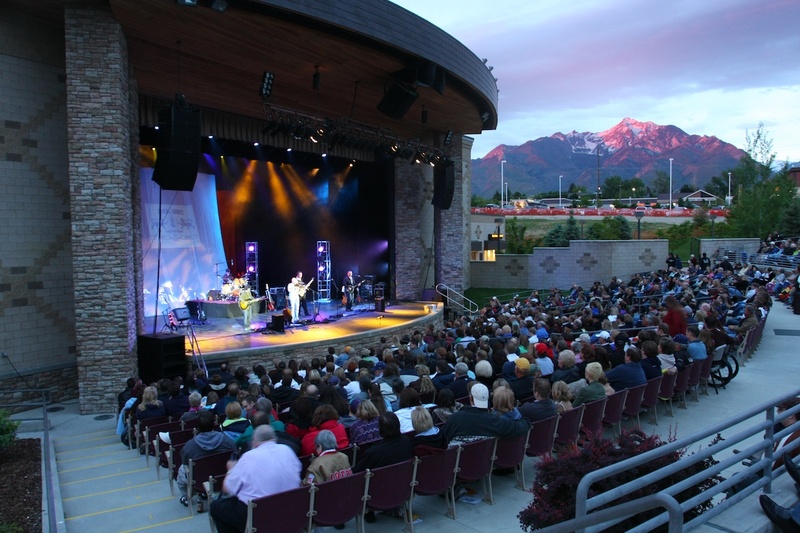 Whether you&apos;re looking for music, comedy, or film, the Sandy Amphitheatre brings through well-known national acts, but also does free events throughout the summer season. Reserved and lawn seating are available, so if you want to bring in a nice picnic while you enjoy a concert, you&apos;re in luck, but note that alcohol is prohibited at this venue, so leave that bottle of vinho verde to chill at home. If you&apos;d rather go out to eat, you&apos;re also in luck. Sandy is ripe with dining options, of both the family-friendly and sophisticated-date-night varieties.